Understory, downtown's newest food hall, is beginning to take shape. 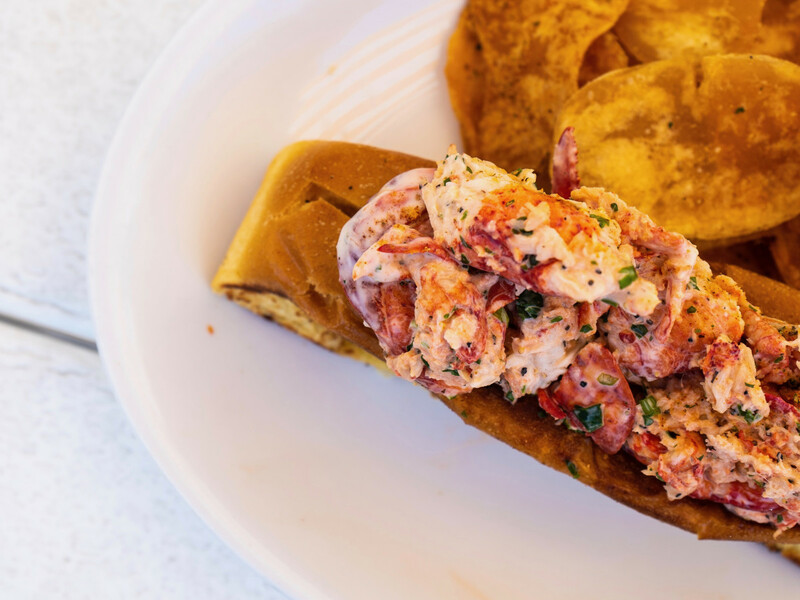 Located in the Capitol Tower in the heart of downtown's central business district, the new dining venue will feature a third Houston-area location of lobster roll purveyor East Hampton Sandwich Co. and a new taco concept from the owners of The Original Ninfa's on Navigation. 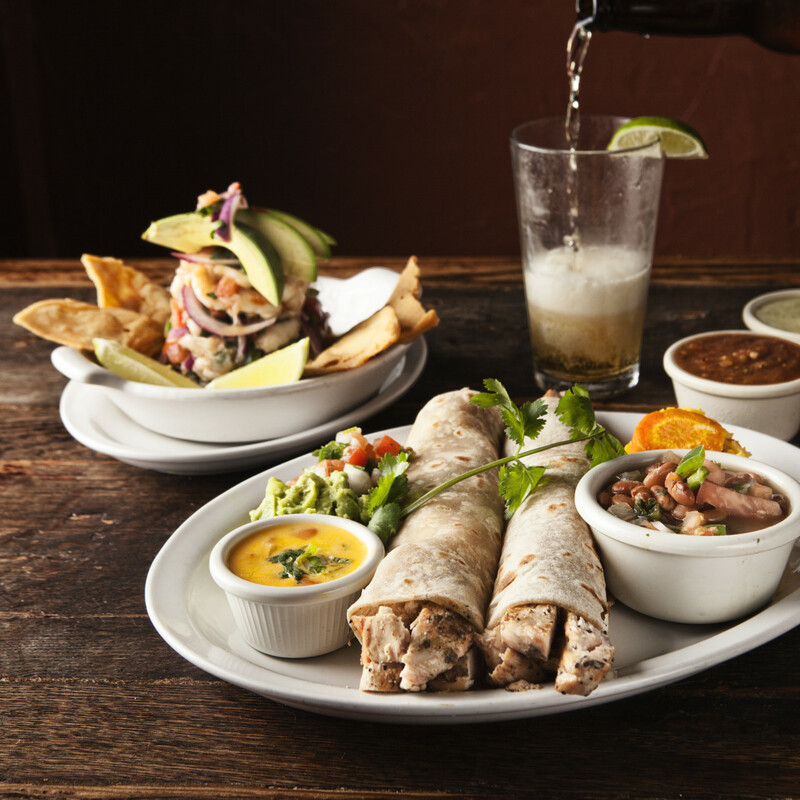 The food hall will serve as the first location of Mama Ninfa’s Tacos y Tortas, a new fast casual concept from Ninfa's owner Legacy Restaurants. 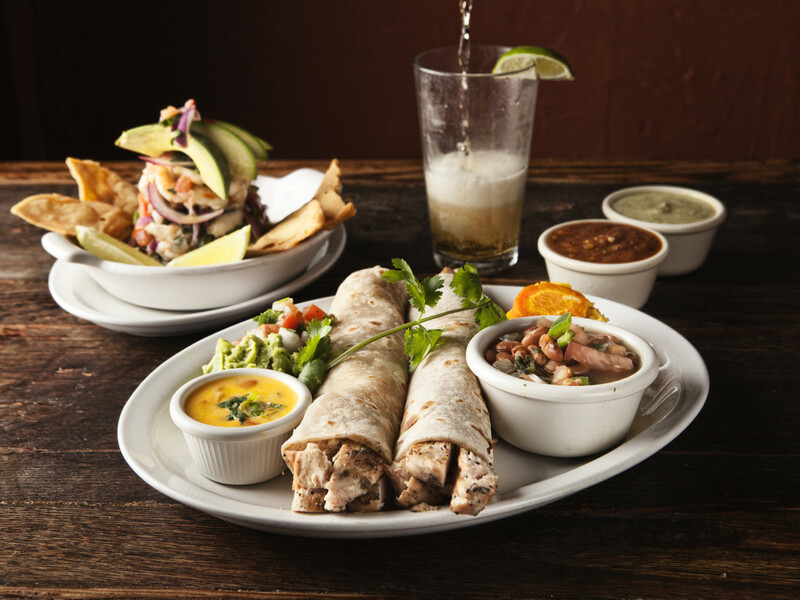 As the name implies, the new restaurant will focus on street style tacos and sandwiches, but it will also include Ninfa's signature items like tacos al carbon, red and green salsa, and handmade flour tortillas. 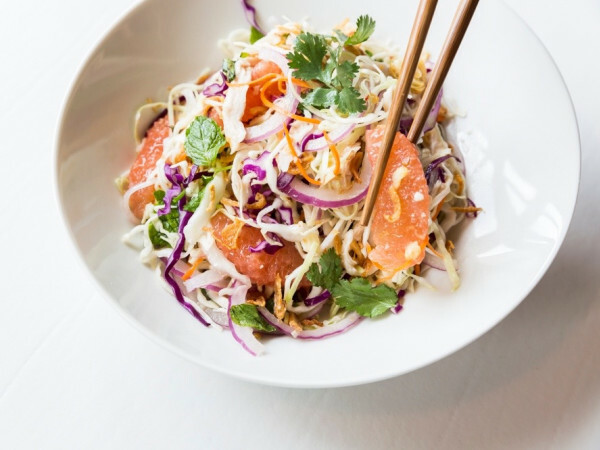 Legacy intends to open three or four additional locations across the Houston area. 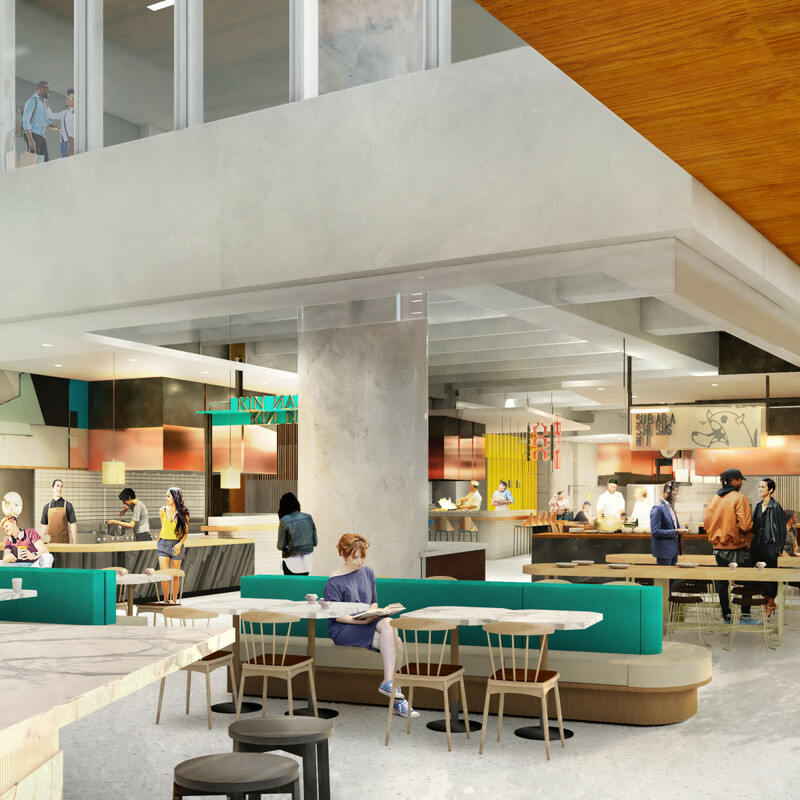 Like the Understory outpost, future restaurants will serve breakfast, lunch, dinner, and late night. These locaitons will be relatively small with seating for between 80 and 100 people. Of course, it will also include a full bar featuring the restaurant's popular margaritas. East Hampton will join Mama Ninfa's in the location. 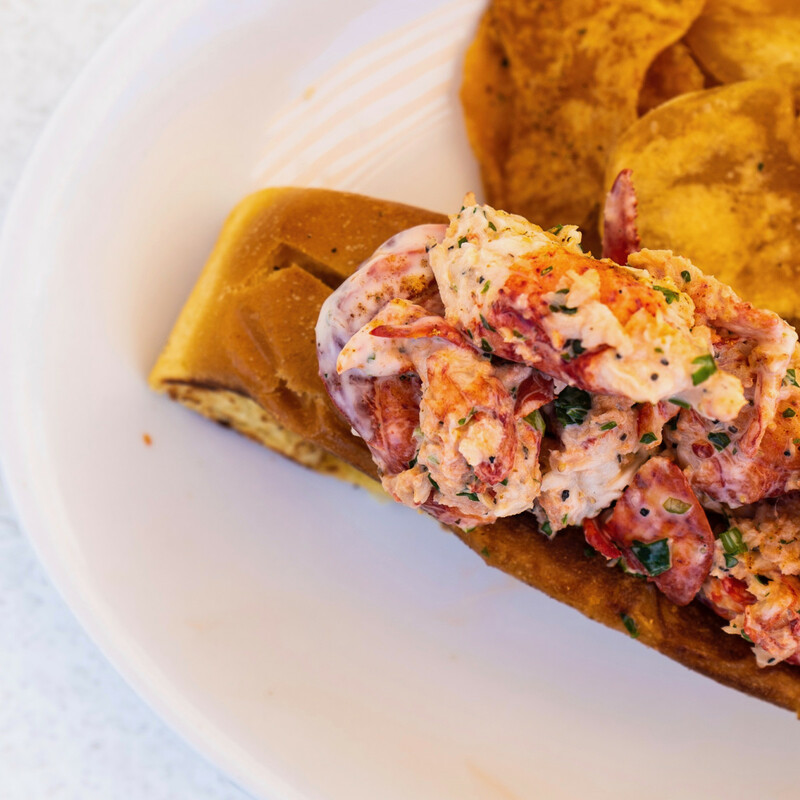 While the menu will match those of the Dallas-based restaurant's Montrose and River Oaks District locations, a new online ordering system will be designed to speed up to-go orders, which should suit downtown office workers who won't have time to wait for a lobster roll. When it opens next year, Understory will be home to seven food stands, a full service restaurant, and a bar. 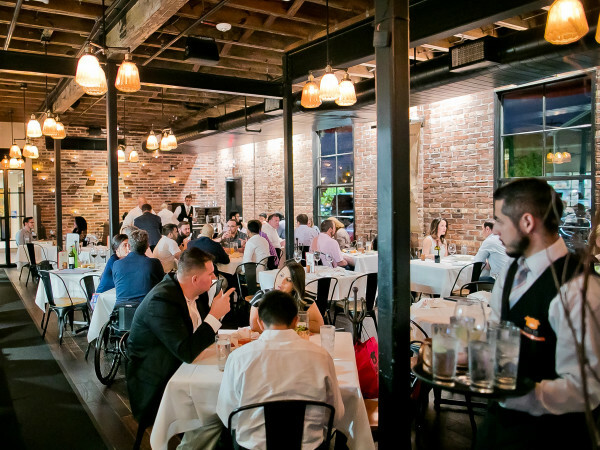 With five points of tunnel access and direct access to the street, its owners, real estate development and construction firm Skanska, anticipate it will be both a lunch spot as well as an evening destination for Theater District patrons and downtown's growing residential community. 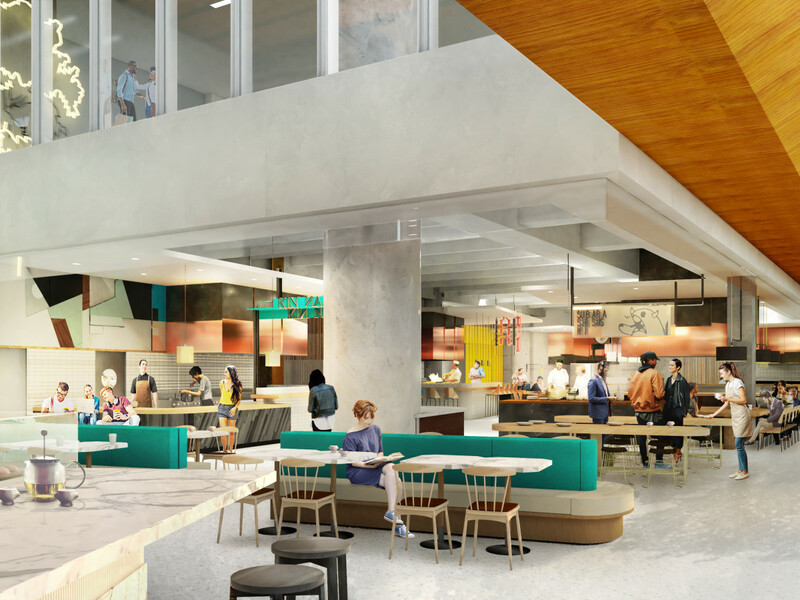 “We’re trying to create more than a place to eat,” Matt Damborsky, executive vice president for Skanska USA Commercial Development in Houston, told CultureMap earlier this month. 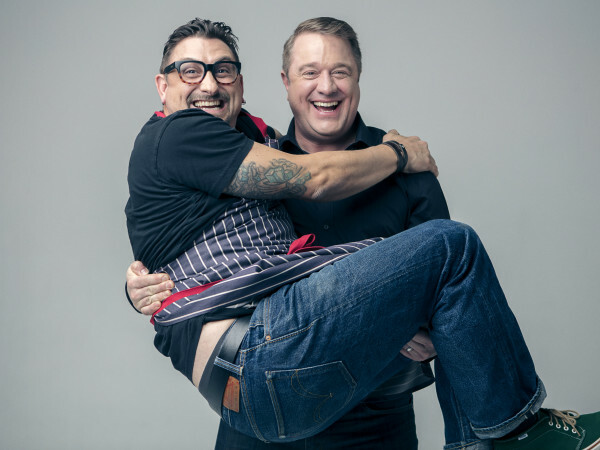 “We want to partner with the visual and performing arts for more than food. In the end, we want it to be a place for people who are visiting Houston to go see and go visit.